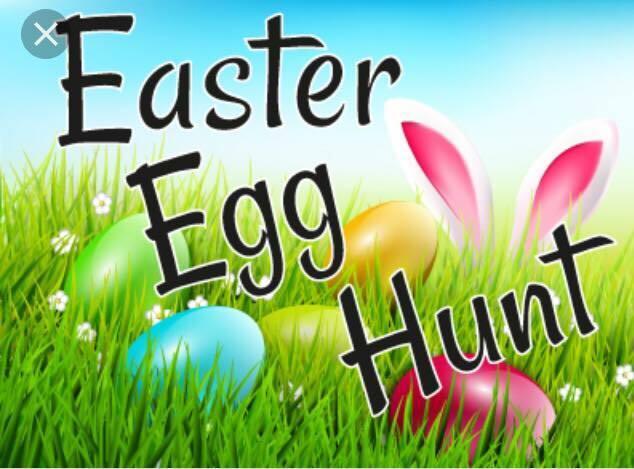 Children, enjoy the Easter egg hunt around the village of Haddenham. Collect a map and worksheet from the preschool and as you go on your way. Look out for the rabbits hiding away and as you find them write their names down when you have found them all, then return to the preschool and collect a prize. There are refreshments to enjoy. Admission: £3 Tickets in advance [Each child] – £4 on entrance. Tickets can be purchased at the Preschool and also at The Spar Shop, High Street,Haddenham. Proceeds raised will go to the preschool.